So, what I remind all my pet parent readers is that when you visit a dog park, you do not know all the owners there and you cannot possibly know all the dogs there, either. It is a risk, one that I, personally, as an extremely safety-conscious pet caregiver, am not willing to take. If you feel the same way, you can always come up with alternatives for safe socializing and exercising. Do you know how to give your pet CPR? Cardiopulmonary resuscitation (CPR) is one of the most valuable tools a pet parent or pet caregiver can possess. It will save your pet’s life before you can get to an emergency veterinary facility. Quick thinking and quick action —effective action— is what counts. Do you know when to start giving CPR? Would you panic and freeze, wasting valuable time? Did you know you can take an online course and learn the when and how? If your pet has fallen in the swimming pool, or bitten an electrical cord, or been hit by a car, equipping yourself with knowledge will give you the confidence to act appropriately. Created by 30-year practicing veterinarian Dr. Jeff Grognet, and Founder of Academy for Canine Educators (ACE), the Pet CPR Mini Course is a free, two-lesson webinar that demonstrates the basic resuscitation techniques applicable for dogs and cats. puppies, kittens, cats and small dogs. This one-hour online course contains short how-to videos in situations that apply to felines and canines of different sizes and breeds. Upon completion, there is a 14-question assessment and a competency certificate is issued to individuals with a 70 percent, or higher, pass rate. At the time of writing, the cost of this course was $25. The norms for heart beats, pulse and breathing rates, and body temperature. Please note that the norms for canines and felines differ. Also note that rates outside these ranges could signal a medical emergency. A BILL OF RIGHTS FOR PETS. WHY NOT? 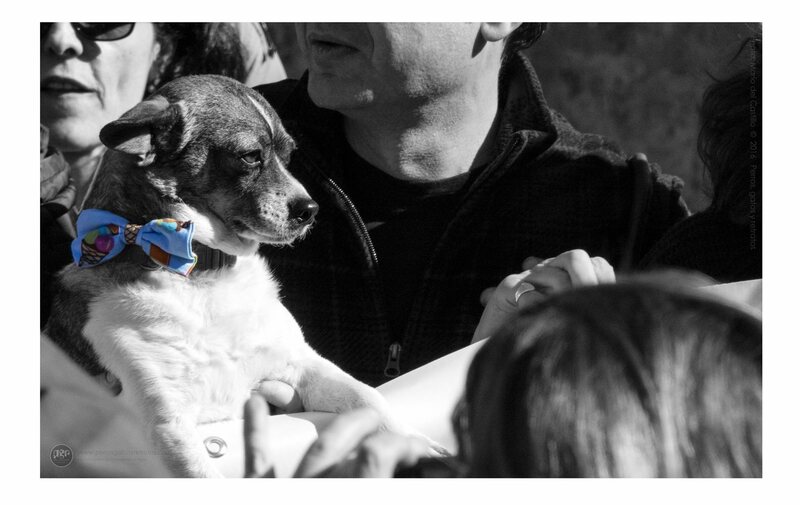 At the end of 2015, a tiny town in Spain became the first municipality in the world to enact a Bill of Rights for pets. 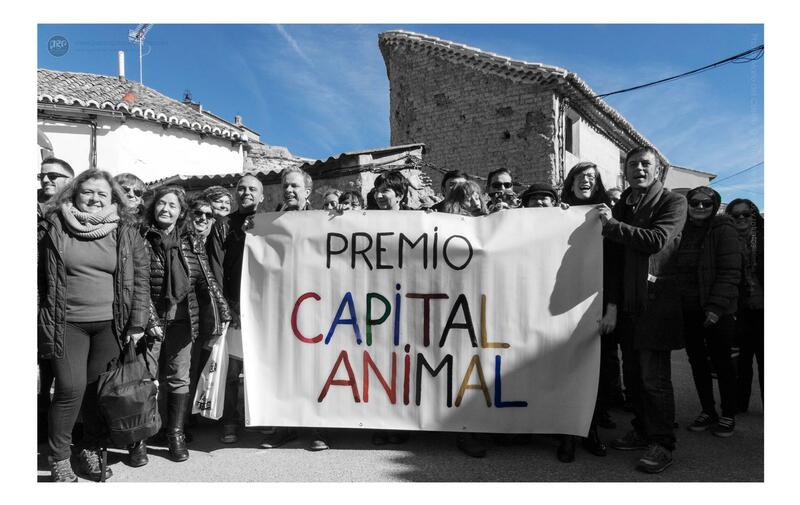 With a population of just 300 people, Trigueros del Valle in the province of Valladolid in the northwest of the country gave the town’s “animal citizens” the same basic rights as its human citizens. 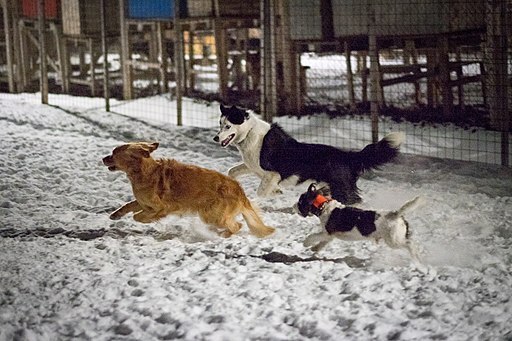 The document includes statements like “all residents are born equal and have the same right to existence” and “no non-human resident should be exploited for the pleasure or recreation of man.” “Non-human residents” is defined as dogs and cats, at least for now, but could apply to other animals in the future. At the time the Bill was passed, Mayor Pedro J Pérez Espinosa commented, “Dogs and cats have been living among us for over a thousand years.” He added that his responsibility was to dignify the lives of dogs and cats and represent not just the human residents but also be there for the others. Giving a voice to the less powerful and less fortunate members of society is not new. Signed in England in 1215, the Magna Carta promised fair laws, gave everyone, even the poorest, access to the courts, and held the monarchy accountable for its actions. Then, a few centuries on, we have the Bill of Rights of the United States of America. Enacted in 1791, it granted freedom of religion, speech and the press, protection from unreasonable search and seizure of property, rights of the accused in criminal cases, and forbad excessive bails, fines or cruel and unusual punishments. When children are at risk because they have no voice and cannot defend themselves, in many countries there are laws in place to help protect them. But this is not always so when it comes to companion animals. Even when laws do exist, often they are poorly enforced and the penalties handed down by the courts are too lenient. 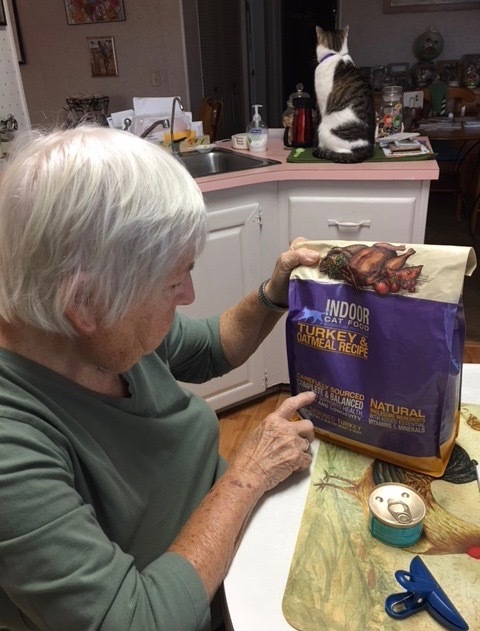 Domesticated Animals Deserve No Less * The basic right to exist * The right to a life of dignity and compassion * To be given food, shelter and medical attention * To be allowed to be the creature that nature intended * To be recognized as a sentient being that has needs, feelings, emotions and intelligence, each with a unique personalty. It is my hope that other communities will replicate this historic achievement and give all companion animals the place in society that is rightfully theirs. These are the most important basics that pet parents should adhere to when getting the word out they have lost a pet. * Your pet may have been found and taken there by a member of the public or Animal Services. * Go in person and verify if your pet has been surrendered there. Do not rely on making a phone call or looking at their website. * Take a recent photo of your pet, a copy of a flyer you may have already printed, and proof of ownership. * Check the shelter’s website for postings but remember that descriptions are not necessarily accurate and a photo taken by the staff may be deceptive. * You must visit the shelter personally every two days at the very least, preferably daily. Do not rely solely on the shelter’s website. You are the only person who can truly identify your pet. * Each shelter is operated differently and hold times vary. After a certain number of days, a pet can be put up for adoption or, sadly, it may be put down (destroyed). Typically, kittens, cats and seniors, as well as sick and injured pets, have a very low survival rate. * Immediately make some flyers and put them up in your neighborhood. * Make an extra big one and display it in your own yard so people know where the pet lives. * Post a description with photo of your missing pet and your contact information. Re-post daily until it is found. 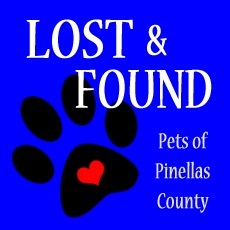 * Check the section that contains postings of missing pets that are looking for their owner. Do so multiple times a day. * Local newspapers, online AND print versions (lost and found ads are usually free). Inform as many people as possible who live or work in your area, including veterinarians, emergency vet clinics and privately-run rescue organizations. The volunteers who run a Lost and Found FB page for pets in my area do a wonderful job. They also encourage owners who feel helpless and desperate and are starting to lose hope. * They will tell you not to despair. * They will tell you not to give up too soon. * They will urge you to keep searching actively for at least 8-12 weeks.